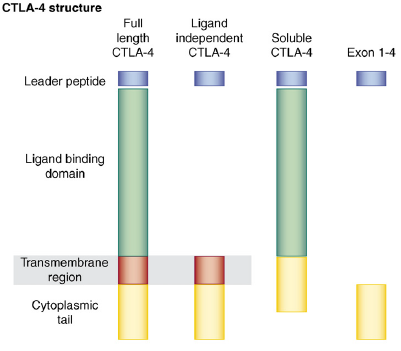 Figure 2: Protein structure of CTLA4. Two sets of homodimers are shown. The role of CTLA4 as a negative modulator of T cells is critical for the overall effectiveness of an immune response.